Mindfulness & Wellbeing | Offering Mindfulness-Based Stress Reduction (MBSR) developed by Jon Kabat Zinn plus shorter mindfulness workshops at PA and NJ locations. of listening to your heart. and express them in the world. our growth and our freedom. 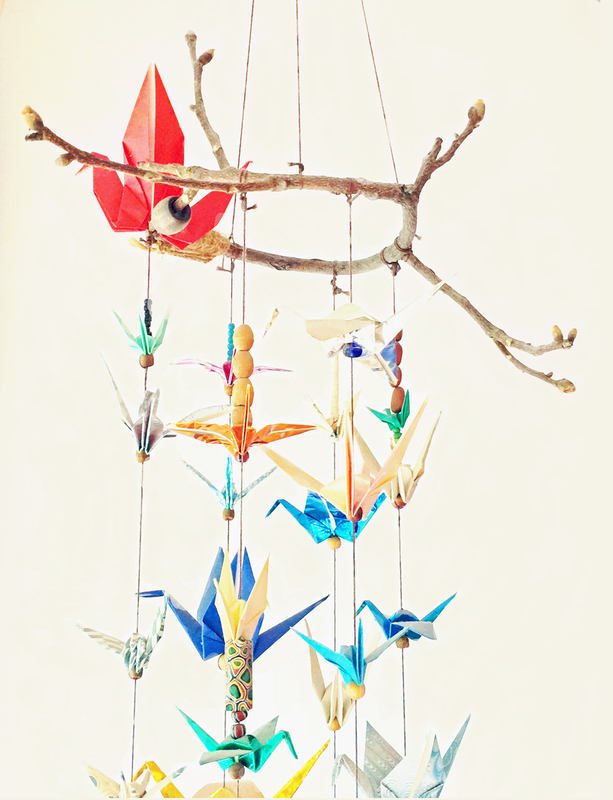 Join us on Sunday March 3rd for our next half-day mindfulness retreat. Our next 8-week Mindfulness-Based Stress Reduction (MBSR) Course also starts in March. 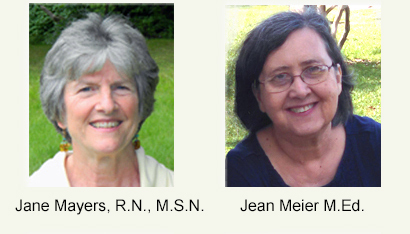 “Jane and Jean share a long history of mindfulness-based study and practice. They are gifted teachers who bring their vast wisdom and compassion to everything they do. I highly recommend them.” K.C. “You are a lovely team. Thank you for being you, Jane and Jean. I’m so grateful to have found you. Humor is much appreciated and definitely one of the elixirs of life! My relationship with my husband and my daughter is better, less anger on my part. Not all the time but more of the time!” A.H.
“Jane and Jean are wonderful instructors, caring, patient, kind. They show you the way, but you learn how to care for yourself.” W.R.